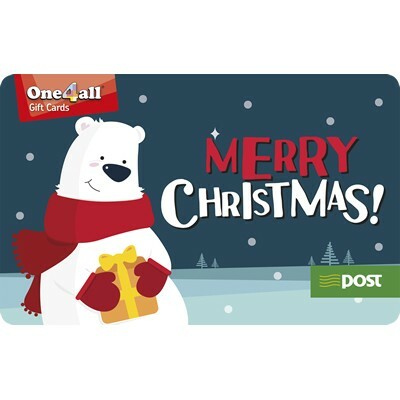 Fancy winning a €50 One4All gift cardd? All you have to do is LIKE OUR FACEBOOK PAGE, share our competition post & tag a friend! Tell us what your favorite thing about Christmas is!! !